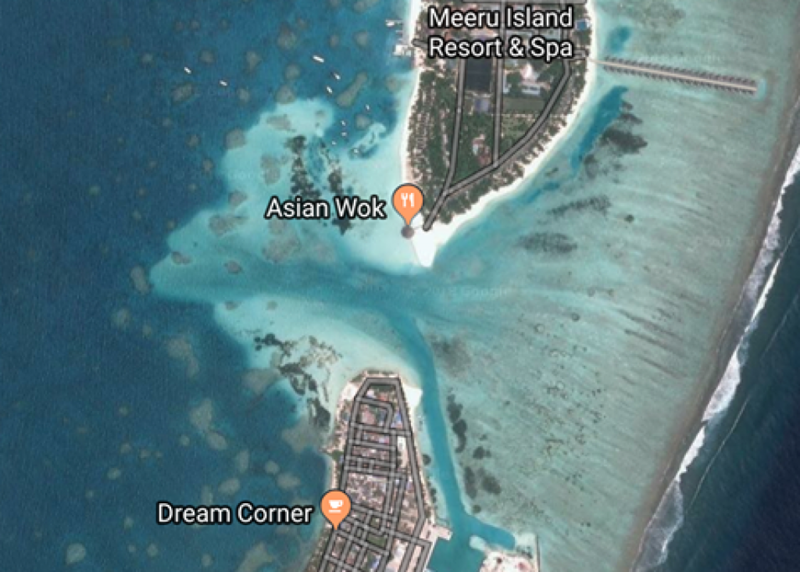 Two tourists out swimming in the small channel separating Meeru Island Resort and Kaafu Atoll Dhiffushi island drowned on Sunday. Police said the incident was reported around 11am on Sunday confirming that the tourists who had drowned were both Philippine nationals. Police said the 29 year old man and 30 year old woman had been holidaying in a guesthouse in Dhiffushi island where they had been pronounced dead after they were taken to the island hospital. Police added that an investigation into the incident was now underway.